Twin Disc pioneered the slipping clutch concept more than 30 years ago and today offers a full line of timetested, field-proven Marine Control Drives (MCDs). 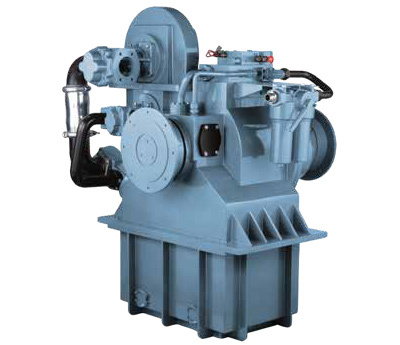 The new series of MCDs offers distinct operating advantages for any vessel requiring highly accurate positioning or extreme slow-speed maneuverability while splitting main engine power to operate high-powered FiFi pumps. * Slip at any engine speed can be done based upon specific application criteria. Twin Disc’s expert application team will help customize your MCD selection to any desired operator requirement.